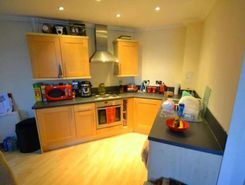 A 4 bed house to let in Acton's trendy poets corner area. 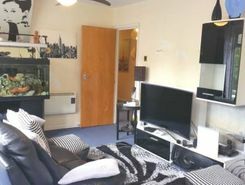 iProperties Ltd are pleased to offer this two double bedroom ground floor flat in a purpose built court in the heart of Acton Central. The property comes fully furnished and comprises of a large bright open plan reception, two double bedrooms, one is with an en-suite and a modern family bathroom. LARGE 2 Bedroom, 2 bathroom, With Balcony. Close to North Acton Station. 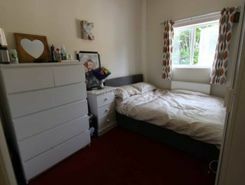 Farrell Lewis are pleased to offer to the market 2 lovely large fully furnished double room, presented to the market in excellent condition throughout. *Short Let*We are pleased to present to the market this modern two bedroom two bathroom apartment in a much sought after development Napier House, Bromyard Avenue, East Acton. 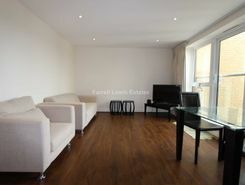 iProperties Ltd are pleased to offer this well presented two bedroom ground floor apartment flat. The property consists of two double bedrooms one with en-suite bathroom, good-sized open-plan kitchen, modern concept, bathroom with bathtub+shower and double glazed windows. TheHouseShop have been helping people to save money when buying, selling, renting and letting property in Acton in Greater London thanks to their unique property marketplace and expert knowledge of the Acton in Greater London property market. Property marketplace, TheHouseShop.com, showcases property listings from private landlords, private sellers, high street agents, online agents and developers – meaning that tenants and buyers can find a unique selection of property from both professionals and homeowners. Whether you're a seller, a landlord, or an estate agent, you can use TheHouseShop property marketplace to advertise your properties to tens of thousands of buyers and tenants who visit the site each day looking for property in Acton in Greater London and the surrounding areas. Private sellers and landlords can generate more interest from buyers and renters by using TheHouseShop's marketing boost options. 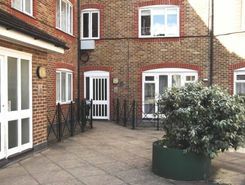 Thousands of private landlords in Acton in Greater London have already used TheHouseShop.com to find excellent tenants for free. If you are looking for a rental property in Acton in Greater London, TheHouseShop has a huge selection of homes available to rent from private landlords and letting agents including flats, apartments, detached houses, bungalows, maisonettes, terraced houses and more. Tenants use TheHouseShop to find affordable rental property in some of Acton in Greater London's most desirable areas and can narrow down their search according to their budget, location and property specifications. 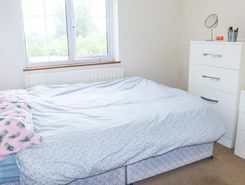 Tenants looking for rental property will find DSS property to rent direct from landlords, studio apartments, 2 bed flats to rent, 3 bedroom houses, maisonettes, private landlords accepting pets and a variety of other rental homes in Acton in Greater London on TheHouseShop. Tenants will find a unique selection of property on TheHouseShop.com as many of our private landlords will not advertise their properties on other major property websites. In the competitive Acton in Greater London rental market, tenants can save significant amounts on letting fees by choosing to rent direct from a private landlord. 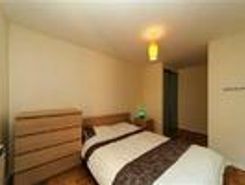 Tenants can find a variety of cheap rooms to rent in Acton in Greater London in TheHouseShop's Flat Share section. 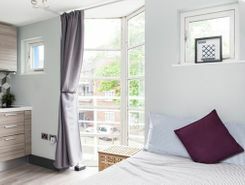 Flat Shares can be a cheaper alternative to renting an entire property and are a great option for tenants looking for cheap rentals in Acton in Greater London's best areas. Tenants can use TheHouseShop's guarantor service to help secure their perfect rental property in the highly competitive Acton in Greater London rental market. TheHouseShop offer a free online rent calculator to help private landlords in Acton in Greater London find the true value of their rental property. Private landlords using TheHouseShop are given access to a number of landlord services including tenant referencing checks, rent collection, online tenancy agreements, landlord insurance and more - on top of advertising all their rental properties free of charge. TheHouseShop.com tenant referencing service is a fast and effective way for landlords to screen tenants and perform rental credit checks, background checks, affordability calculations and more during the rental application process. 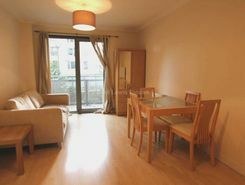 Renters looking for property to rent in Acton in Greater London and the surrounding areas can sign up for free property alerts on TheHouseShop.com and receive instant email alerts anytime a new rental property meeting their requirements is added to the site. 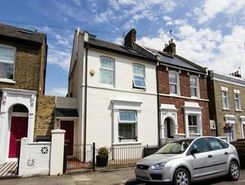 Landlords and investors can find a selection of cheap Buy To Let investment properties available from private sellers, developers and estate agents in Acton in Greater London.